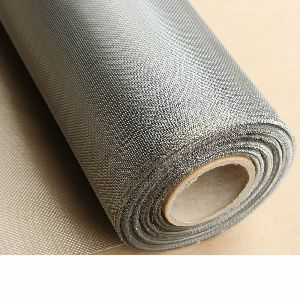 Stainless Steel Wire Mesh is one kind of wire mesh netting, woven by stainless steel wire. 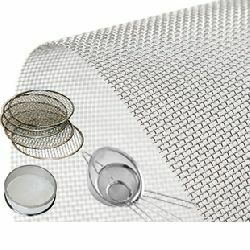 It is also called woven wire,stainless steel wire cloth, stainless steel mesh screen, stainless mesh, stainless wire mesh, ss wire mesh. The feaure of Stainless steel is wear-resisting, heat-resisting, acid-resisting and corrosion resisting. Woven type: plain weave, twill weave, plain dutch weave, twill dutch weave. 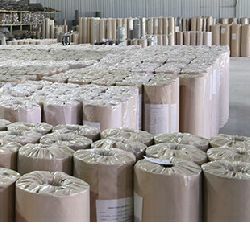 As professional Stainless Steel Wire Mesh Suppliers and Stainless Steel Wire Mesh Manufacturers, we will supply high quality Stainless Steel Wire Mesh with low price, welcome contact us now !